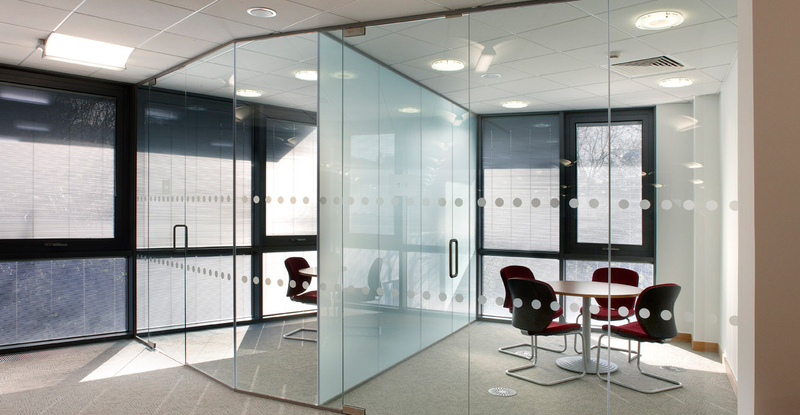 Over the years, glass office partitions have become very popular across offices, warehouses and shops. Do you need to separate your office into smaller spaces that are large enough for a small group or even a single individual to work uninterrupted? Instead of paying contractors to construct permanent walls to create individual spaces in the workplace, many business owners are opting to use the cheaper alternative of office partitions instead. These days, plenty of workplaces are making use of glass office partitions in Melbourne due to the fact that they are effective in separating a larger room into smaller areas and they allow maximum light penetration into the space.